Looking for a little more? 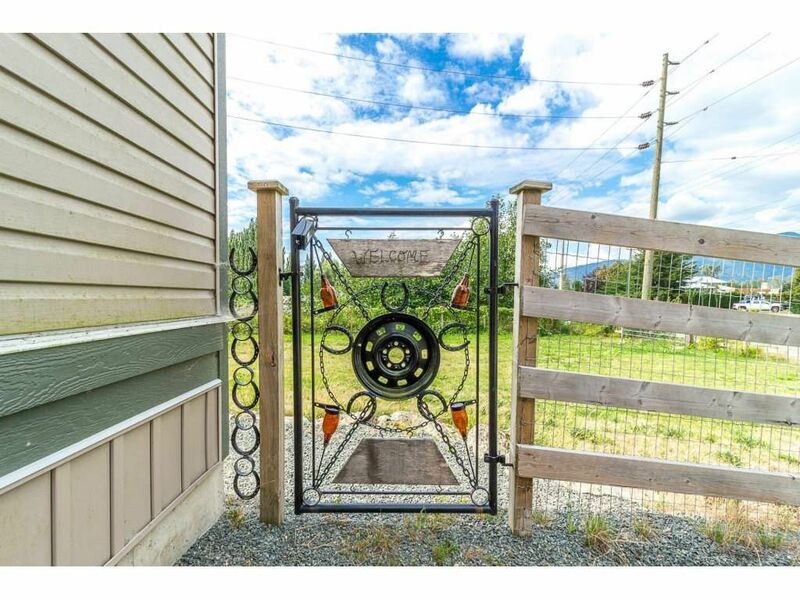 This four year old Rancher, with an open concept and vaulted ceilings is a great family home or perfect for someone who doesn't want to deal with stairs. All 3 bedrooms are generous in size with walk in closets. Great for entertaining on your 12' x 40' deck. This fully fenced property gives plenty of room for the kids, pets and even an agricultural endeavour (property is Agricultural 2 zone). Lots of parking and room to tinker in this 27' x 26' garage with 9' doors front and back doors. Air conditioning for the summer and a $5000 wood burning stove for those frosty winter days. Septic tank installed in 2014. City water. Walk in Pantry. Peaceful and private. Enjoy the view.